I am not using a SU stamp for this challenge, and I feel so disloyal, but once you see how adorable it is you'll understand. 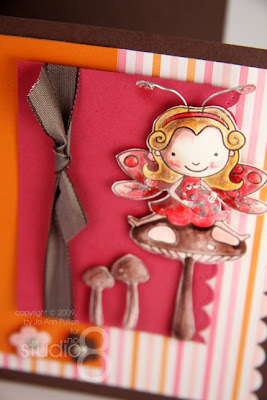 I subscribe to many many blogs and one of my favorites is My Time My Creations My Stampendence by Lauren Meader. 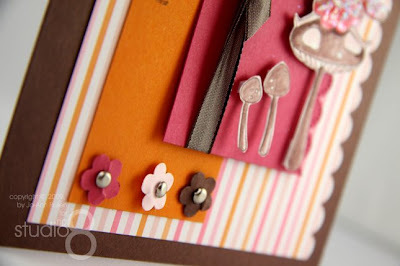 Lauren does a lot of work for Papertryink specifically designing and creating Timeless Templates which I have many of. 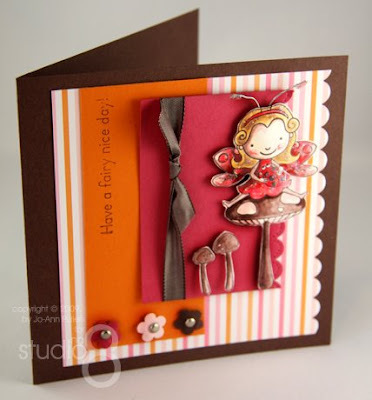 Lauren's designs are beautiful, and one of my favorites is this oh so cute Interactive Swing Pendulum card . Which I am so going to have to make. Isn't it to die for, anyway if you are interested this stamp set is available at Pink Cat Studios and the stamp set is Enchanted Lily. This weeks Taylored Expressions Challenge #57 is dedicated to Enchanted Lily. 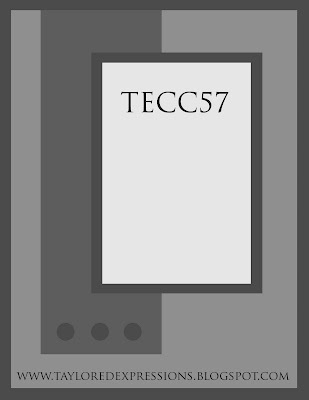 Fun card! 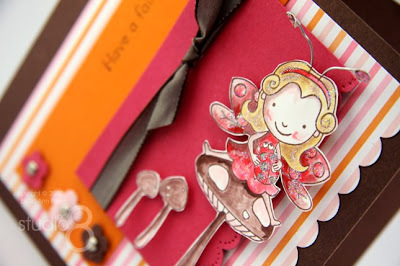 I love that patterned paper from SU!